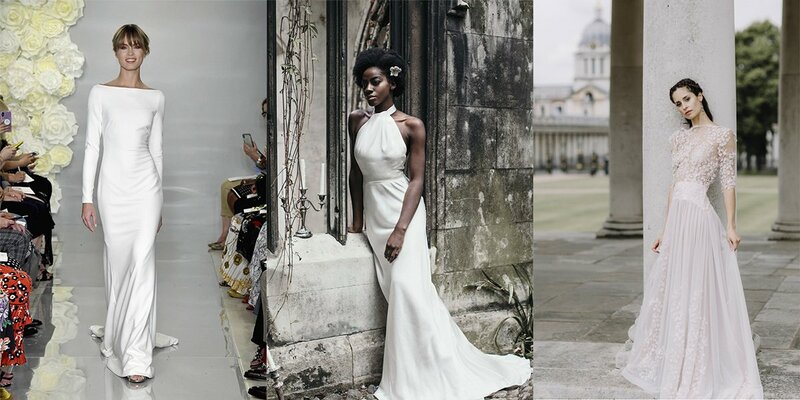 The two sensational royal weddings in 2018 generated a lot of hype for all things wedding and have had a huge influence on couples’ plans, even as we move into 2019. Key social media drivers, such as Pinterest and Instagram are awash with ideas on what’s trending in weddings, fashion and interiors, which naturally influences my clients too. 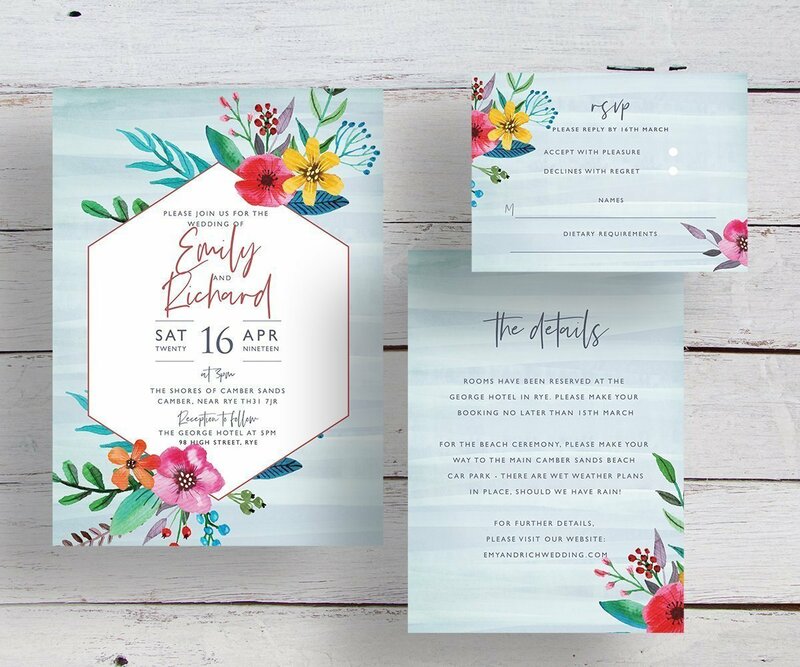 As a personalised wedding invitation designer, the trick is to stay abreast of the various visual style influences that are trending and blend these, where appropriate, to create something that reflects a couple’s own personal style. The quest for elements that are truly personal and tell a couple’s story in a beautiful way, is stronger now than ever before. Indeed, couples are wanting to focus more on creating a particular vibe, or mood which encapsulates their style, rather than being tied to a particular location, theme or colour palette. So in 2019, if you haven’t already guessed, it’s all about the personal touches! Celebrant-led ceremonies are a big growth area, as couples opt to embrace their individuality and unique story, in a venue of their choosing. So we’re going to see more outdoor weddings like the popular Tipi/ Festival style wedding, as well as a growth in weddings at unconventional venues, as couples seek to align their choices with their own style. Making a personal statement with your wedding stationery has certainly become THE thing to do. 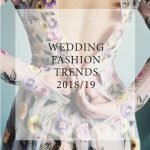 Indeed, more and more, couples are striving to have something that reflects them and their style, and gets their guests excited about the big day. 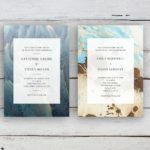 As a personalised wedding invitation designer, I blend my experience, creative design flair and passion, to create stationery that celebrates a couple’s uniqueness. This can be achieved either by personalising one of the pre-designed invitations in my Studio Collection, or working with me to create something just for you! Have your stationery, your way – learn more about the two services. Wonderful, bold and bright colours are emerging more and more, especially following the announcement of Pantone’s colour of the year: Living Coral. As a lover of bright florals and botanicals, it is no surprise that I am loving this trend! In fact, I have embraced it head on with my new Floral Pop Invitation Suite – now in the Studio Collection. Floral Pop combines bold and bright watercolour floral elements, set against a watercolour-wash background and incorporates a modern typeface combo. 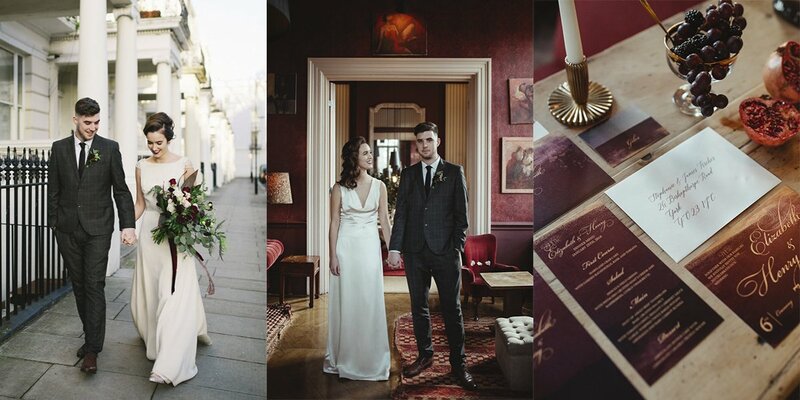 What’s not to love about this suite, if you’re both a lover of florals and colour! 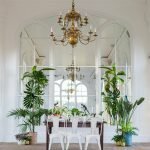 Couples are becoming more mindful about their wedding planning and are striving to make sustainable choices, as well as choosing to support local businesses offering unique design. I’m a great advocate of this trend which has been encouraged, to a large extent, by the two Royal Weddings last year. Both Royal couples opted to go plastic-free and floral foam-free and used seasonal British florals and foliage throughout (including that stunning flower arch into St. George’s Chapel). This definitely earned the Royal couples some serious green points! Talking of being eco-conscious, the All in One concertina invite is on the rise because it’s both practical and saves paper, compared with the three-piece multi-insert option. 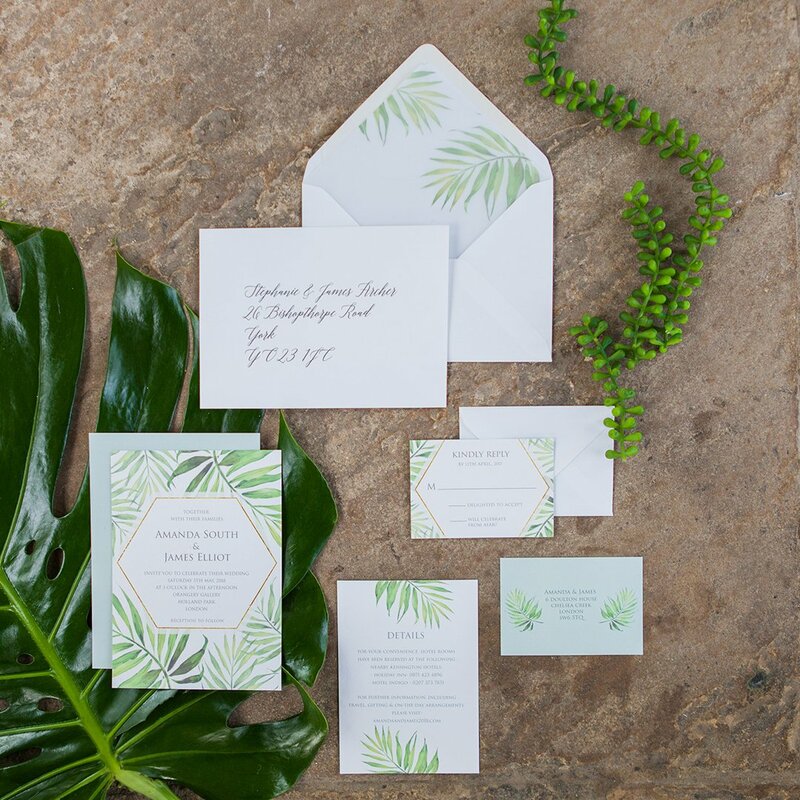 They are the perfect invitation for wedding weekenders or destination weddings because you can incorporate lots of details, which are kept all together in one place! 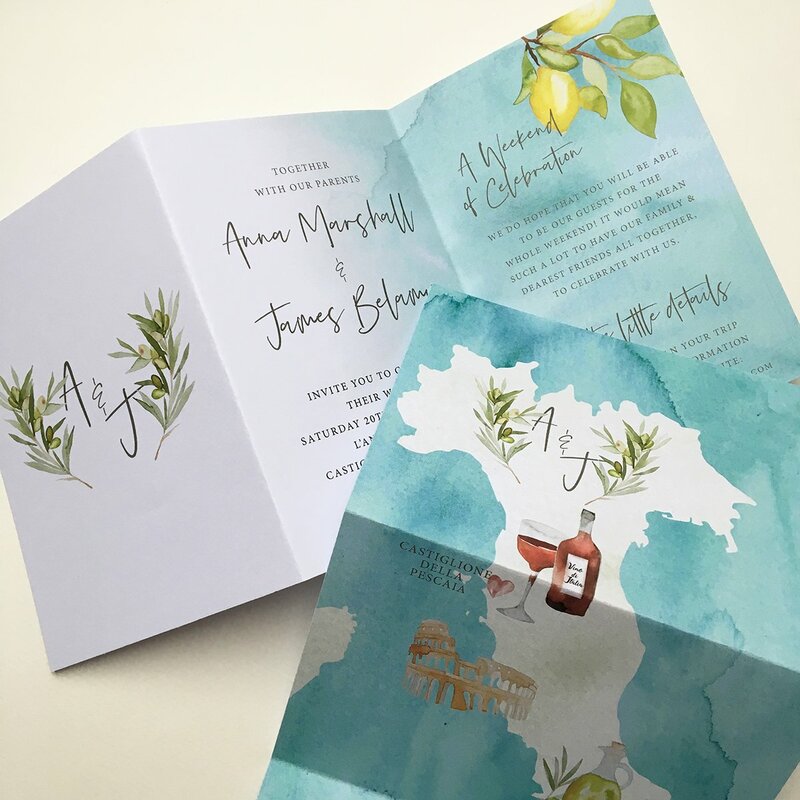 My brand new Jet Set all in one invitation is a perfect example, which can be adapted for lots of other popular destinations, such as France and Greece. Get in touch today to find out more about this design. I’d personally love to see this trend develop further and would like to point out that my designs are printed onto sustainable FSC certified paper stock (just in case you were wondering). Jet Set All in One Invitation incorporates lots of watercolour illustration elements and is perfect for Italian weddings. This design can also be personalised for Greek, French and lots of other destinations! I absolutely adore the simple elegance and clean lines of the dresses worn by Meghan Markle; both her bateau-necked ceremony gown and halter neck reception dress. The same style influence is seen amongst other dress designers and below are just a few of my favourites.